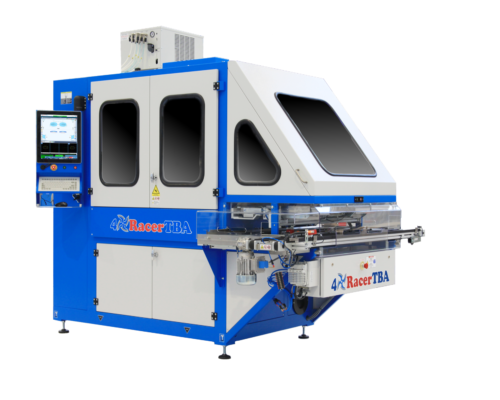 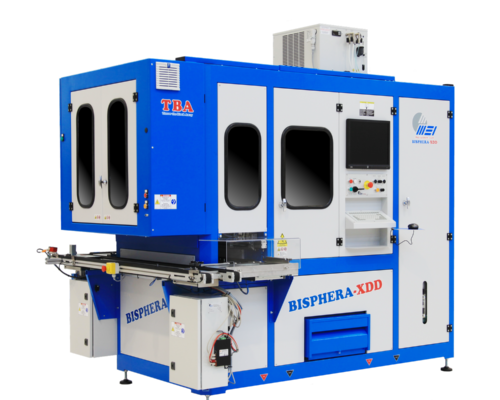 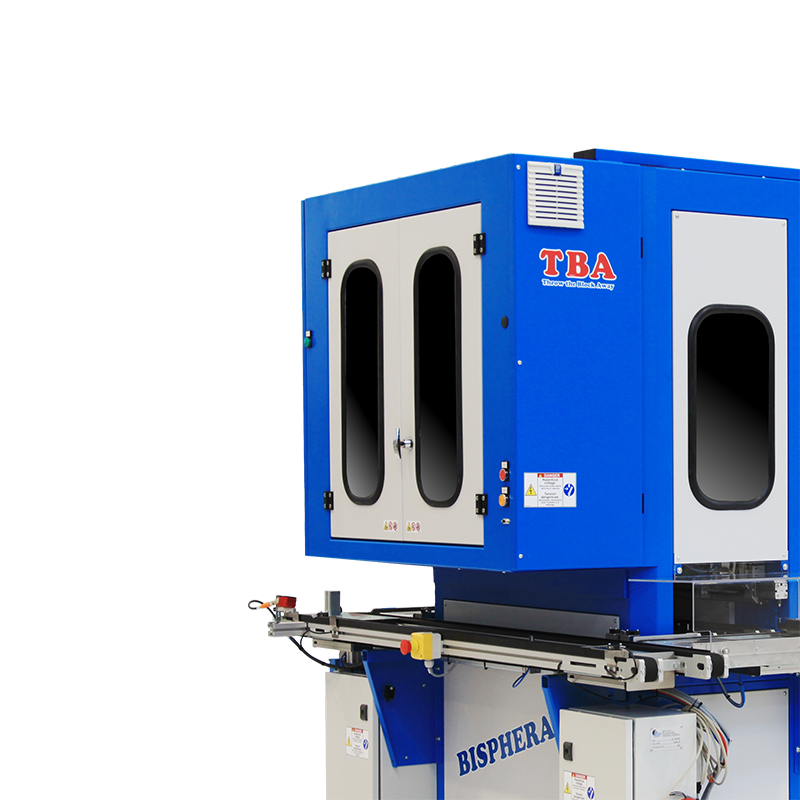 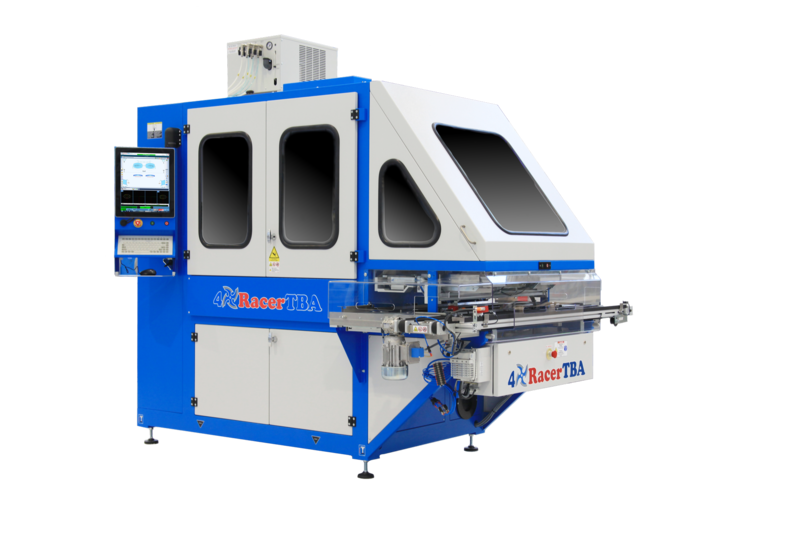 Throw the Block Away (TBA) is a revolutionary method designed for the automated loading and inspection of optical lenses. 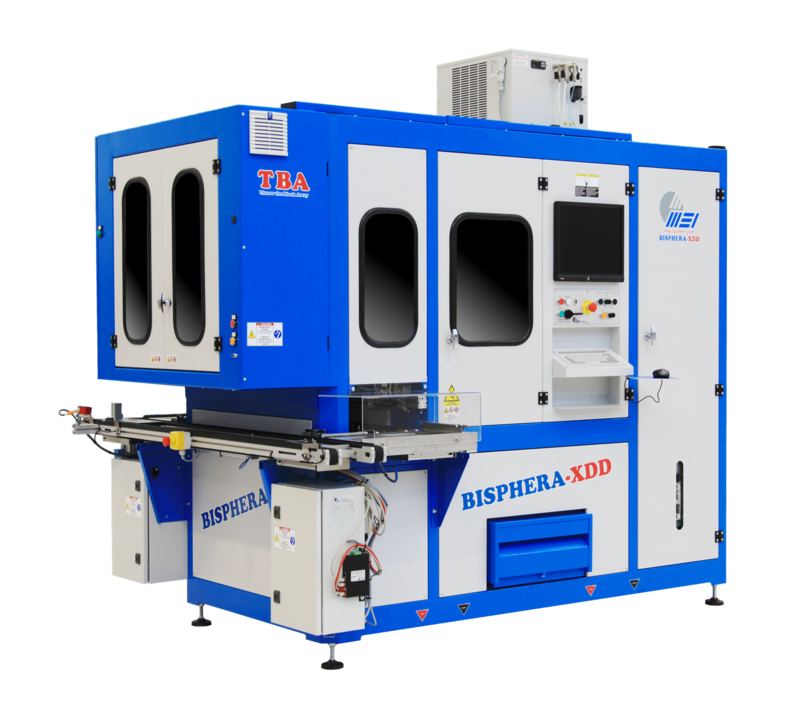 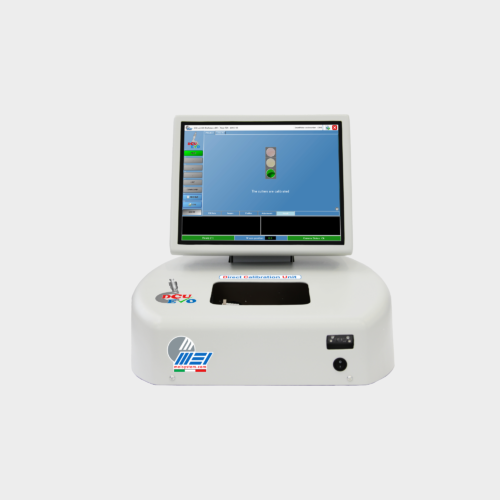 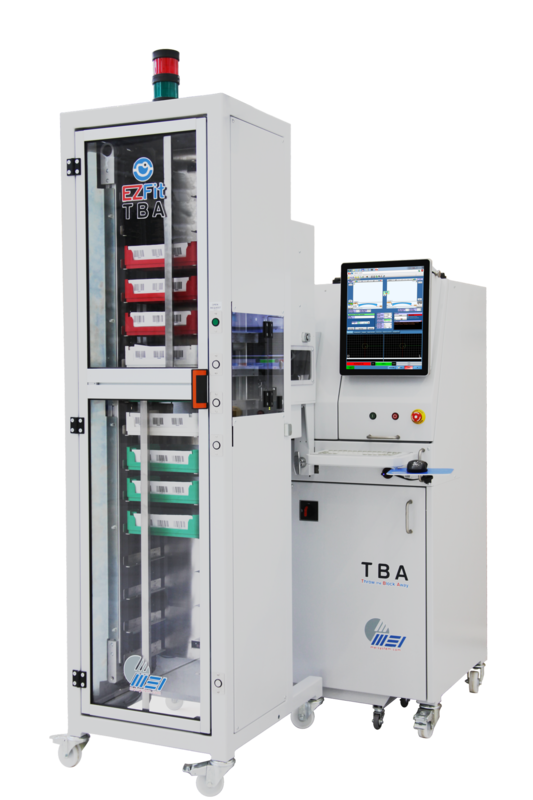 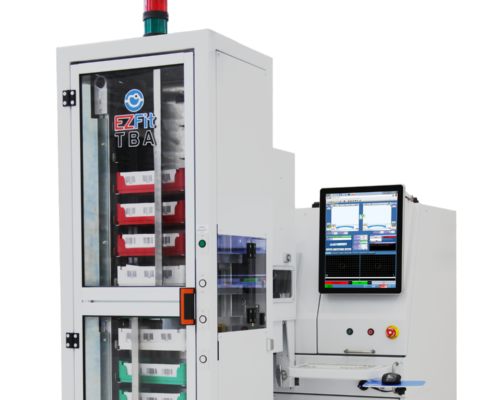 The TBA unit is the sensible choice to reduce the cost of disposable accessories and compensate for human errors in lens loading, without affecting cycle speeds. 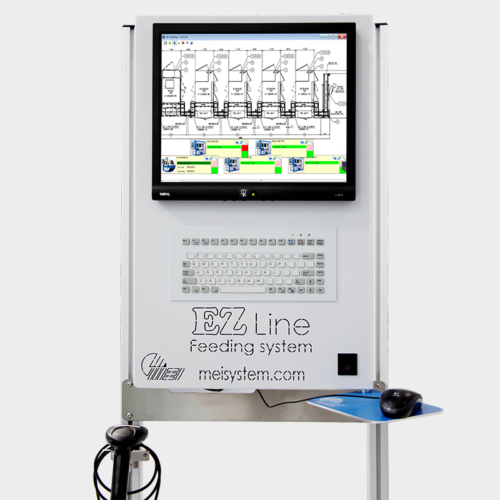 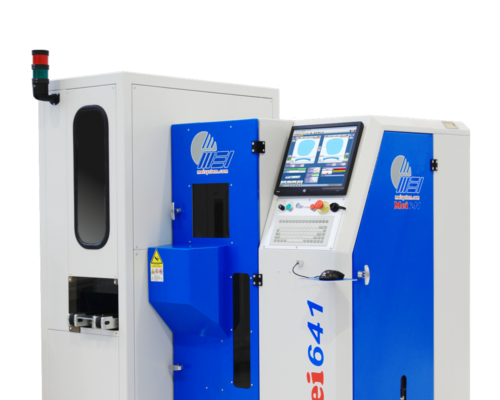 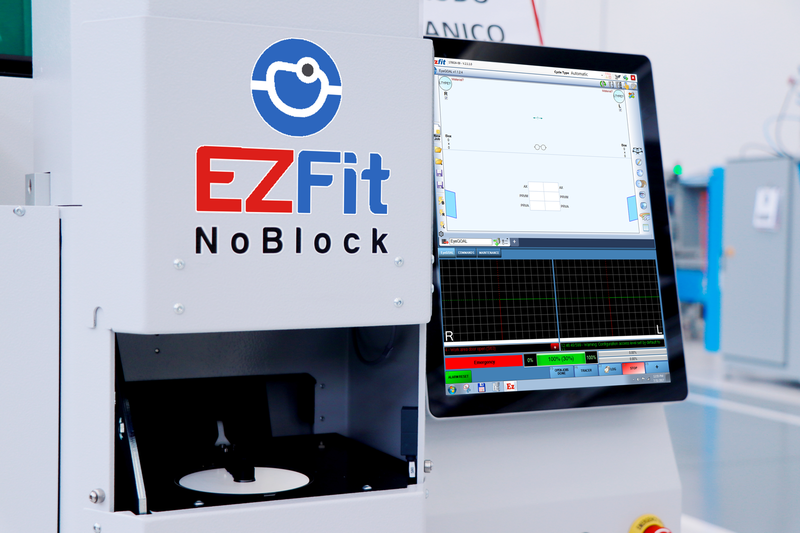 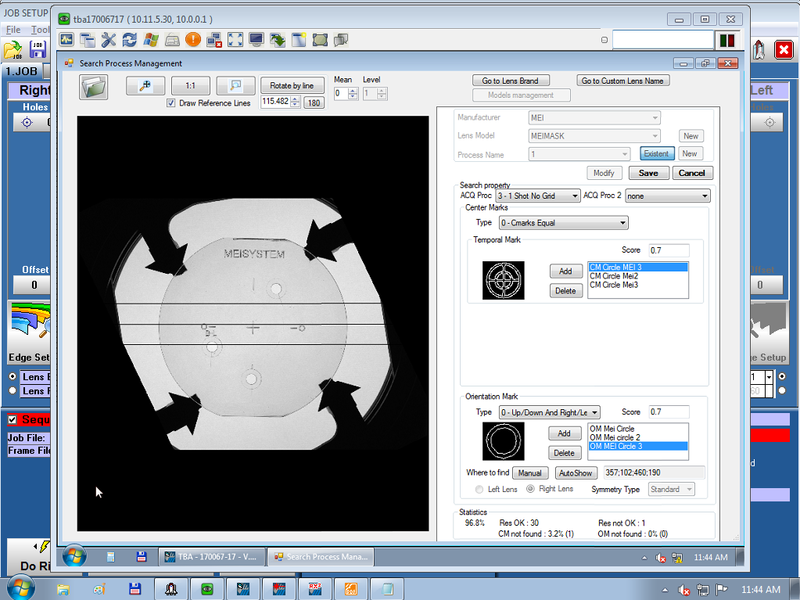 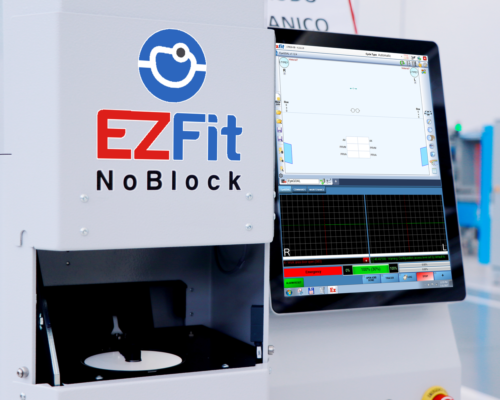 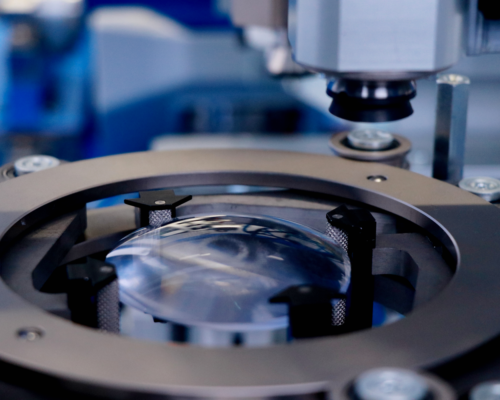 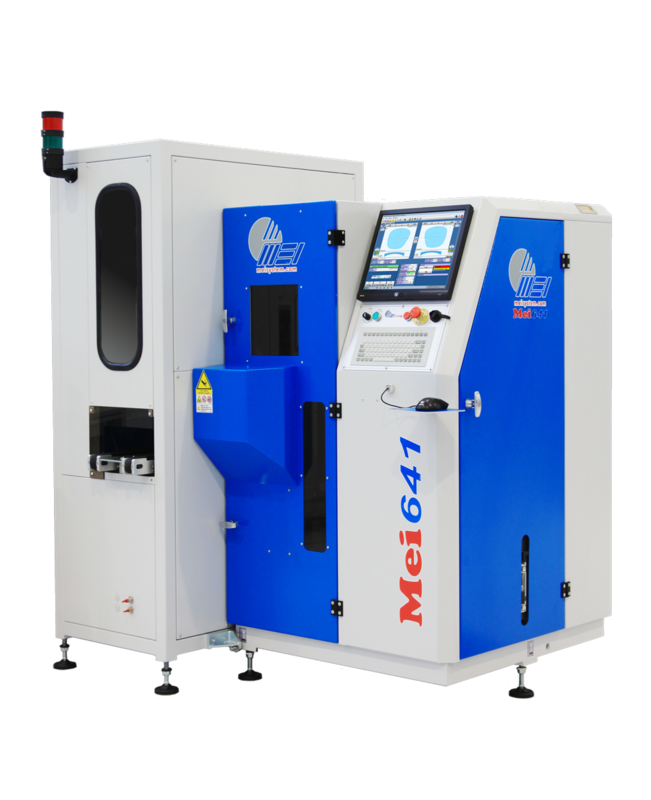 The sophisticated lens loading system eliminates the need for blocks by combining in one single internal process the tasks of inspection, orientation, and loading of lenses. 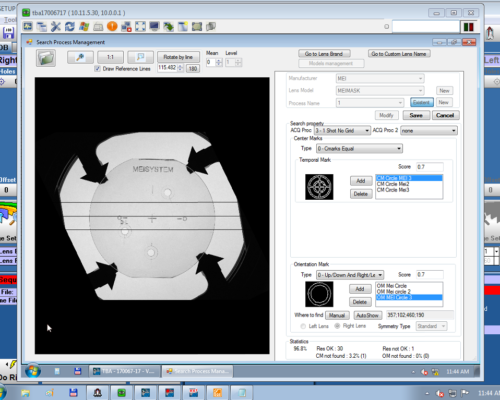 The Direct Calibration Unit: an optical measuring device designed for the automatic calibration. 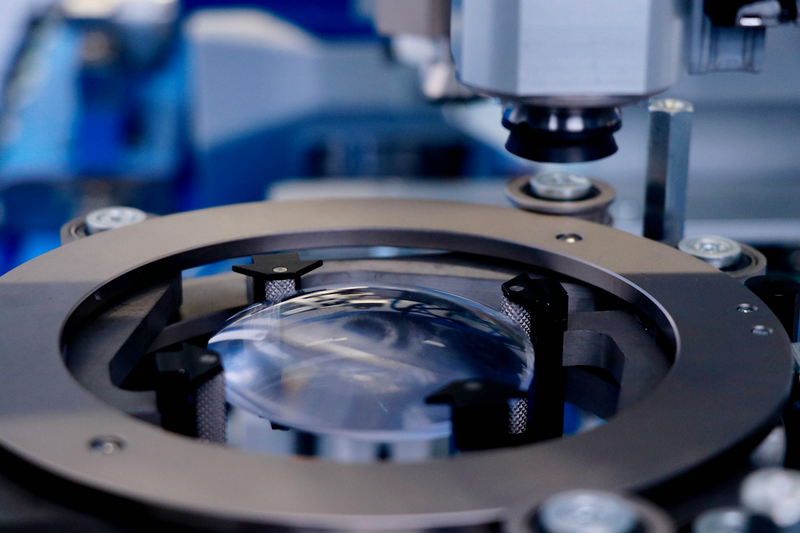 The conveyor line for loading and unloading lenses dreamed up to maximizing productivity.